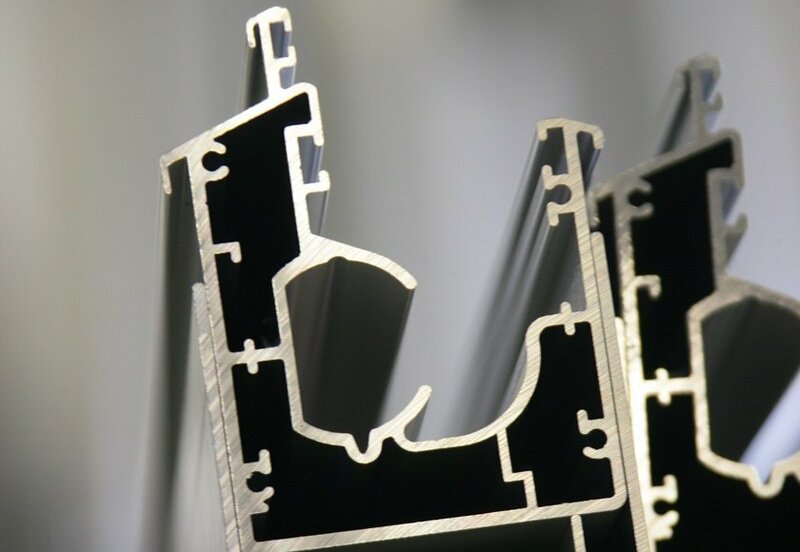 HAP is a leading manufacturer of aluminium extrusions. 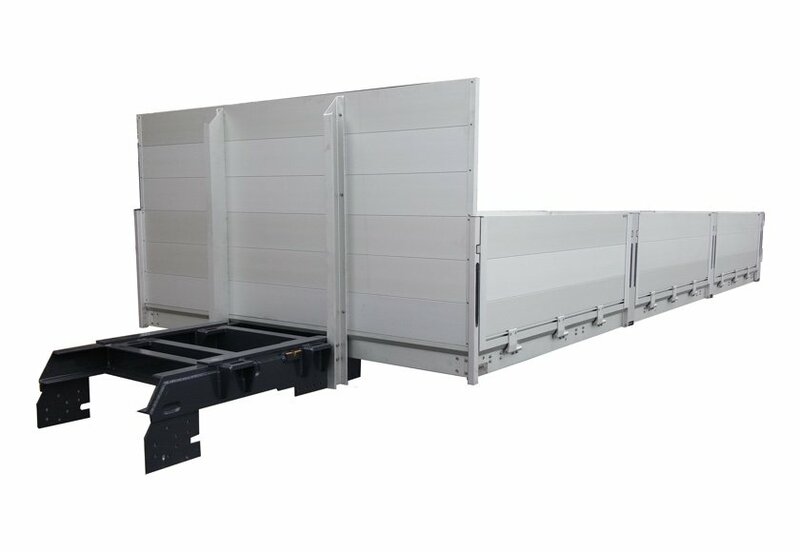 Hytrans is a leading supplier of aluminium truck body systems. Hydal is a leading manufacturer of customized aluminium cabinets. We are light, with an uncomplicated and lean organisation. 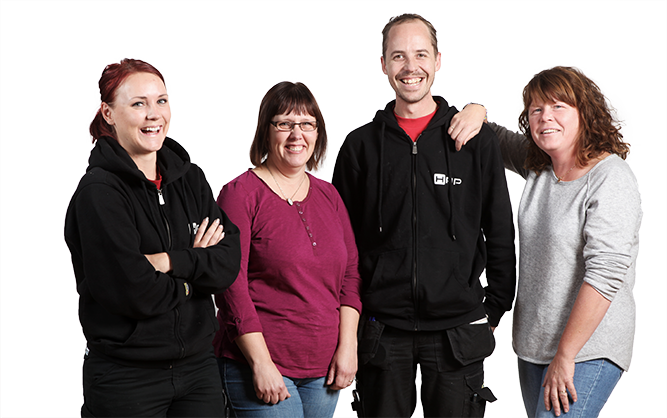 We are strong, with competent and highly motivated employees. Our flexibility matches the property of aluminium, always finding a solution to meet customer demands. 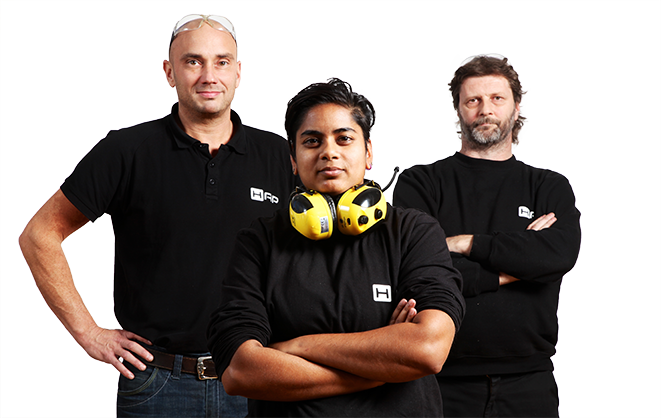 As with aluminium you can rely on us, we aim to be reliable in every aspect of our business. 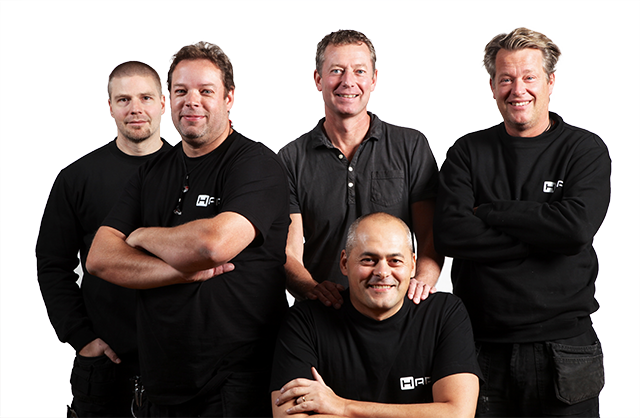 Our products and partnership make a sustainable alternative for our customers and the enviroment.